From November 2015, the lot size of many stocks and all Indexes are increasing. 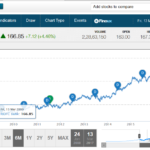 NSE is increasing lot size of Nifty from 25 to 75. 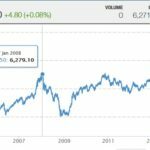 It means that now you will have to keep more money in your trading account if you want to short options or buy or sell futures. For stocks I think minimum amount required will be Rs.50,000 or more for selling one lot option or buying/selling Futures. 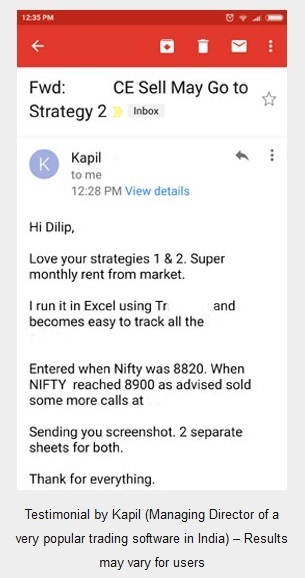 Unfortunately for Nifty too you will need 3X more. It means to short a Nifty Option you may need Rs.45,000 from November. Currently its just 15,000. They wanted the retail traders especially the ones who enter markets to have fun to stop speculating. 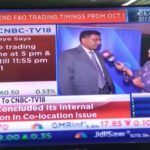 Shorting options by retail traders recently increased a lot and since unlike their US counterparts, Indians fail to hedge options – it became major concern for SEBI. Shorting options can make a lot of money, but once a while may lose a lot of money. 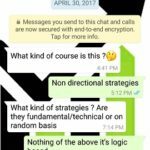 Unfortunately at that time an un-hedged position means unlimited losses – especially on the call side as virtually a stock can rise to infinity. Leveraged product means losses multiply five times. Will this ensure small traders stay out of markets? I really do not think so. May be a few college students will stop trading, but most people will bring more money into their trading accounts and continue trading. Yes liquidity in stock options will surely take a hit. Its already pathetic and am sure liquidity will fall further. That is not a good news as the gap in the bidding prices will increase. 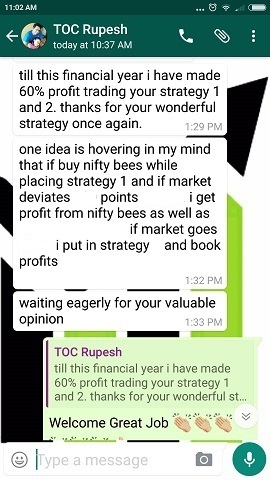 However liquidity in Nifty and Bank Nifty will still be good. But frankly no one knows. It will be known only when trading in November series begins. 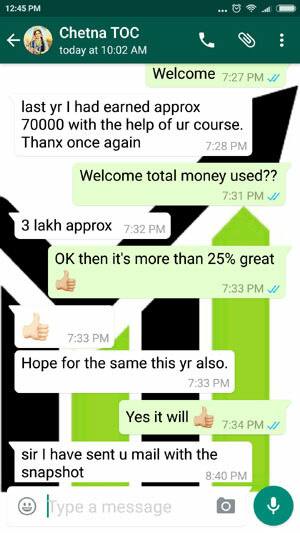 I will also rethink pricing my service as from November people who take my course should have at least 1 lakh in their trading account and will make more as well. This means only traders with a lot of money will take my course. For both these reasons, they should pay more. Justified isn’t it? Let me see. Thursday is expiry. If you still have naked positions I highly recommend hedge it with options. Sellers are at unlimited loss and buyers are siting on a ball of Fire – if the option expires worthless they will see their money disappear. 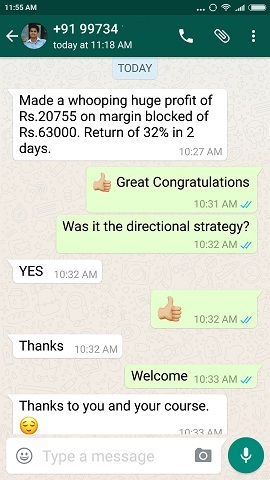 Similarly margin call for sellers must be avoided. Money disappearing or getting a margin call is the worst situation to be in for any trader. Hedge it and avoid both. My course teaches proper hedging methods. Whether you want to learn or not is up to you.